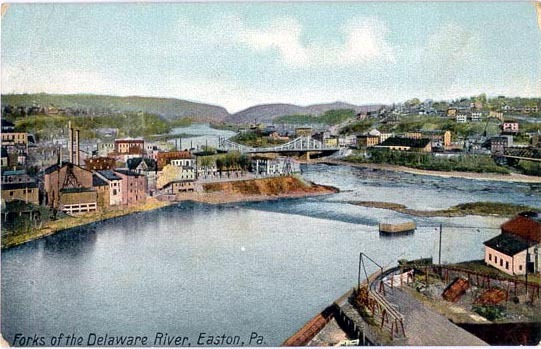 Concord Chamber Singers is excited to be singing at First Presbyterian Church of Easton in Easton, Pennsylvania for our spring concert, "At the Forks", on Sunday April 7, 2019 at 3 p.m.
At The Forks honors and celebrates the shared narrative created by the many cultures that make up the Lehigh Valley. Featuring the premiere of a new major work by Libby Larsen for tenor soloist, chorus, orchestra, and folk instruments, the concert features Emmet Cahill of Celtic Thunder, Concord Chamber Singers of the Lehigh Valley, Lafayette College Chamber Singers, and professional chamber orchestra. 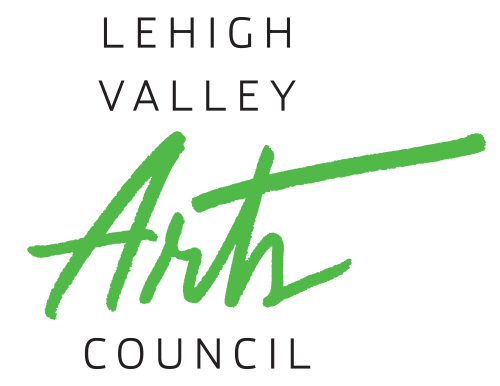 3) Libby Larsen's major work that represents a shared narrative of our Lehigh Valley experience. The concert is sponsored in part by the Lafayette Alumni Chorus (LAC), The Hearst Foundations, the Pennsylvania Council On The Arts, and the Lehigh Valley Engaged Humanities Consortium (LVEHC) as supported by the Andrew W. Mellon Foundation. We are happy to be partnering with the Sigal Museum and the Delaware & Lehigh National Heritage Corridor's National Canal Museum, both of Easton, Pennsylvania. Tickets are $20 general admission and $10 students. To purchase tickets, follow the link below for a secure credit card checkout or call the Box Office at (484) 707-5078. If tickets remain, tickets can also be purchased at the door. At this time all remaining tickets will be available at the door. See you soon!